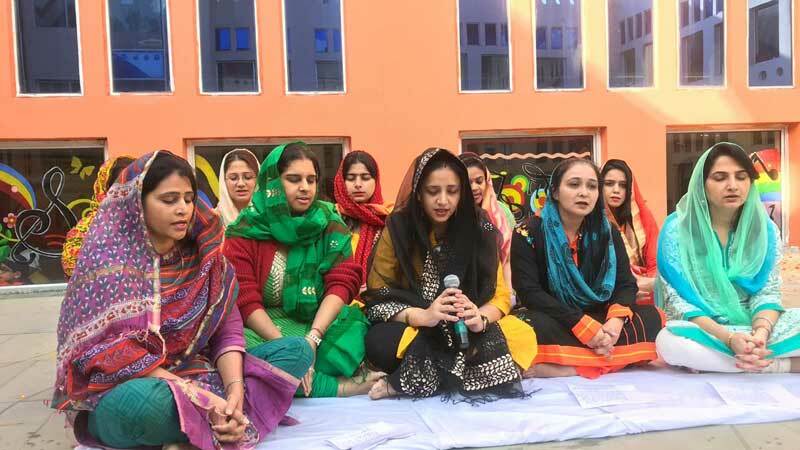 Gurupurab was celebrated on November 24, 2018 at the school campus. 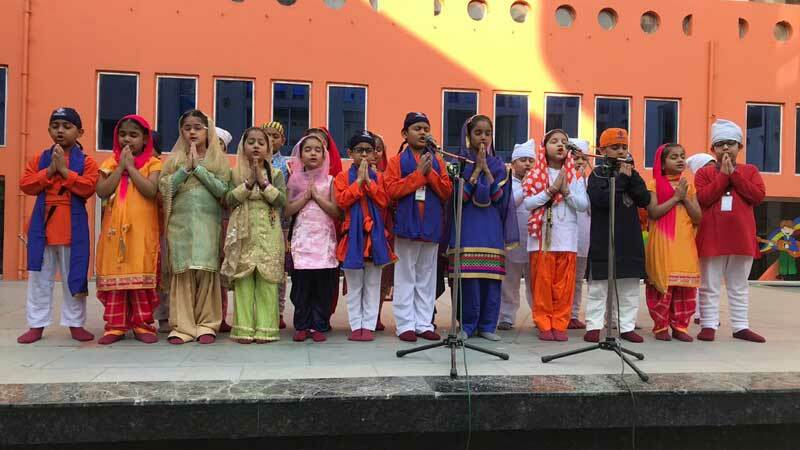 The school organized a very special assembly, wherein the significance and religious belief behind celebrating aforesaid festival was explained to children along with “Mool Mantra” ‘Shabad kirtan’ and ‘Nagar kirtan’ to make the environment serene and pious. Overall it was an enriching experience for students.